Geo-replication is gaining ground for distributed services because it brings the services closer to the end users, reduces the page-load time, and increases user engagement. It also enables data platforms, such as that of Facebook, to survive data center failures. However, recent work has proven that no distributed data system can assure the best of desirable properties like low-latency access, partition tolerance, and strong consistency. There is an inevitable tradeoff between these factors, and that has prompted scholars to devise the best consistency model that can present the most favorable tradeoff point. Most researchers concur that causal consistency, which lies in a sweet spot between strong consistency and eventual consistency, is the most attractive model. 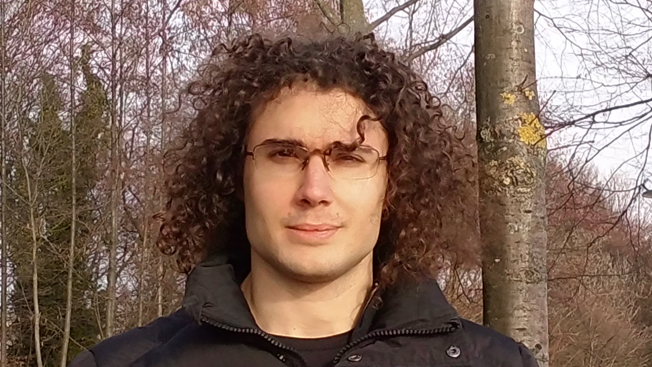 However, a new study by Diego Didona, post-doctoral researcher at EPFL’s Operating Systems Laboratory (LABOS), takes a contrarian viewpoint by arguing that causal consistency has inherent limitations and is slower and less scalable than commonly believed. The project aims to demonstrate that causal consistency also suffers from a tradeoff between low latency and high scalability. But its main contribution will be in covering the entire gamut of research on data store consistency and proposing strong theoretical foundations and system designs for robust causal consistency implementations. The project is being developed by amalgamating the resources and expertise of two laboratories at EPFL, viz., LABOS and Distributed Computing (LPD) and funded by EcoCloud to strengthen multidisciplinary research among its laboratories. Both labs complement each other in terms of work done on distributed data platforms and protocols. The project has set certain short-term goals based on the theoretical and experimental investigations at the two labs. This will entail both theory-side and system-side investigations. On the one hand, the study will show that there is an inherent trade-off between low latency and high scalability; on the other, it will propose and implement a design that offers the optimal trade-off between these performance goals. In the long-term, the study could open new avenues of research and present new findings on Transactional Causal Consistency (TCC), besides raising new questions about other consistency models. To involve the research community at large, the project leads will present their findings at various conferences and publish papers in reputed journals.